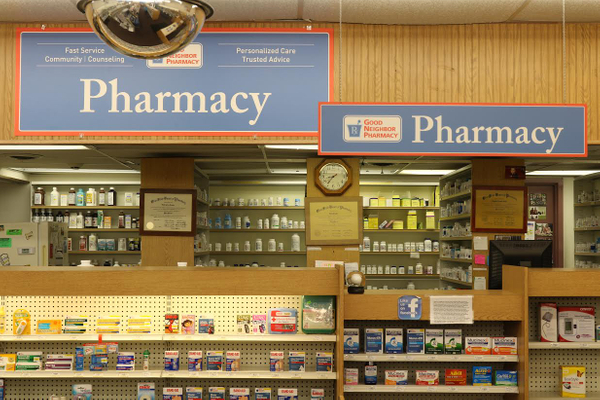 Celebrating its 34th year as “South Toledo's Finest,” Kahler Pharmacy is continuing its tradition of fast and friendly service with dedication to all of its loyal customers. The late-Brent Kahler purchased the pharmacy from Charles Cromly in 1981 with hopes of achieving his dream of building a respectable and professional pharmacy the community could be proud of. With that philosophy in mind, Brent was able to spend his life providing Toledo with the family-style atmosphere that he felt most national chains lack. Now, more than three decades later, Kahler Pharmacy, under the ownership of Nicholas Tabb, is continuing to thrive under the foundation Brent created. Please stop in and see what has made Kahler Pharmacy “South Toledo's Finest” for 34 years.